PARKLAND, Fla. - One year ago this week, six minutes of terror changed the lives of hundreds of high school students forever. At 2:21 p.m. on Feb. 14, 2018, Nikolas Cruz entered Building 12 on the campus of Marjory Stoneman Douglas High School and allegedly killed 17 students and administrators. Cruz’s agent of destruction: an AR-15 assault rifle. The Parkland shooting was the worst for a high school in U.S. history with the death toll surpassing 1999’s Columbine shooting by two. It drew national attention for not only the number of people injured and killed, but for the cold-blooded and methodical way in which Cruz is accused of going from room to room, indiscriminately shooting. And he almost got away. Parkland is just one shooting of hundreds News 6 found in our research. Every state in America except for Hawaii, Idaho, North Dakota and Rhode Island has had a fatal school shooting since the 1960s. Many of the incidents we reviewed received little to no national attention. Most incidents involved the death of just one person; very few were what we consider “mass casualty” shootings. Bullying, jealousy, revenge, gang activity and accidents were all listed as reasons for pushing people to bring a gun on a school property. There were also many suicides. As part of our "Generation Under Fire: Guns, Right & Safety" special, News 6 embarked on a research project to study the history of fatal shootings on America’s school campuses. And the numbers are staggering. 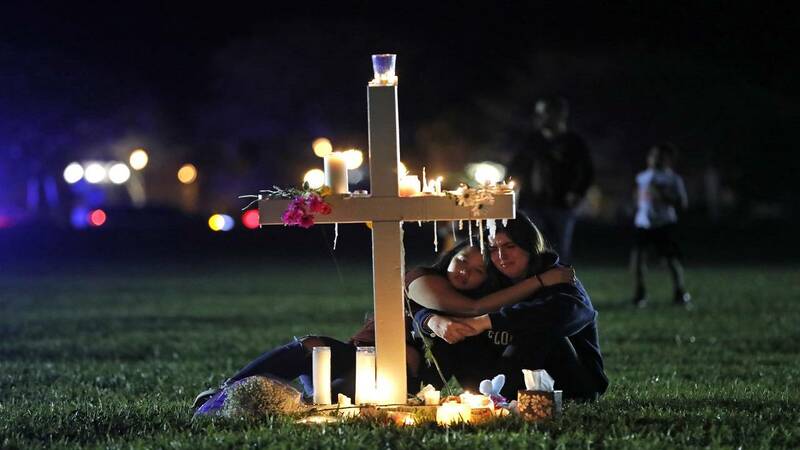 In analyzing thousands of shootings during a 59-year period, News 6 investigators identified more than 600 fatal school shootings that killed more than 900 people and wounded another 700. The numbers were a surprise, but what was more shocking was the fact we couldn’t find an easily accessible centralized database that focused just on this topic. The data below opens up a lot for debate: big cities vs. small communities, socio-economic backgrounds, and even gender all play out as different pieces of a very big and complicated puzzle as to why this happens and why it happens so frequently. The U.S. averages 10 fatal school shootings each and every year. If there’s a goal of this story, it’s to get results. Results in the hope that this data inspires researchers to look harder at this topic and take our work further. Results in the hope that this story helps parents and educators start frank conversations with students, and brings to light that gun violence is a very real thing that shatters lives and shouldn’t be taken lightly. And results to save lives.